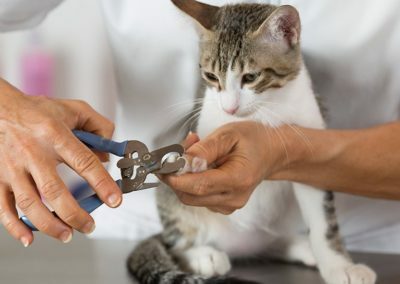 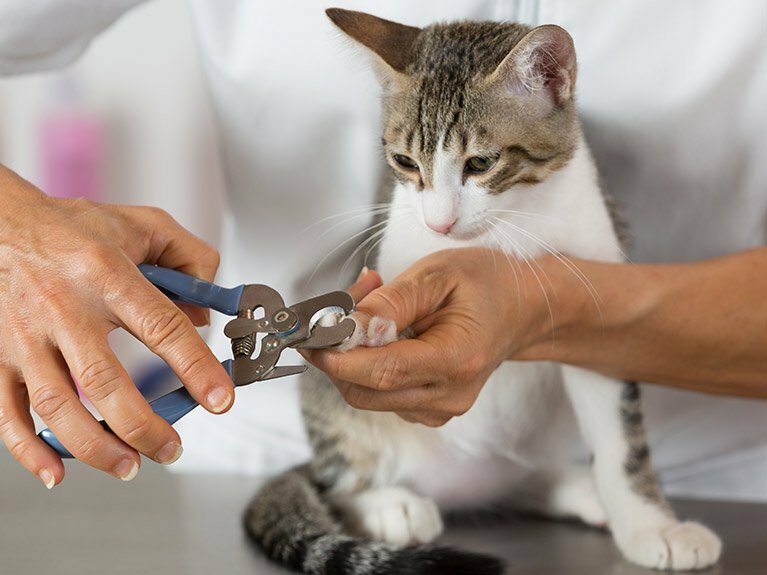 At Railway Avenue Veterinary Hospital in Armadale, we have a large, well-equipped grooming area where your pets can expect to receive love, care and attention. 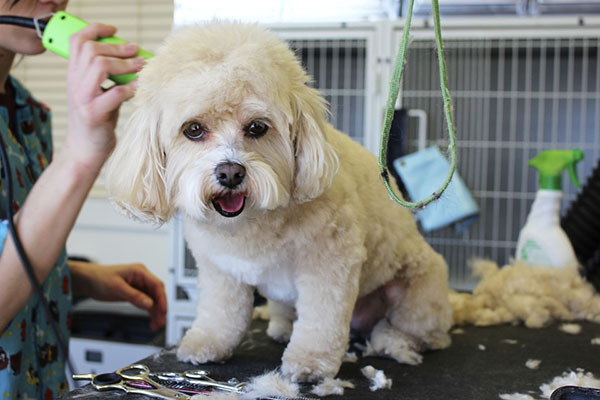 Our senior pet-grooming specialists, Clare and Rhiannon, have over 10 years’ experience in making sure your pets look and feel fabulous. Making every effort to ensure every animal is groomed to perfection, Clare & Rhiannon are passionate about the pets in their care and pleasing their owners. 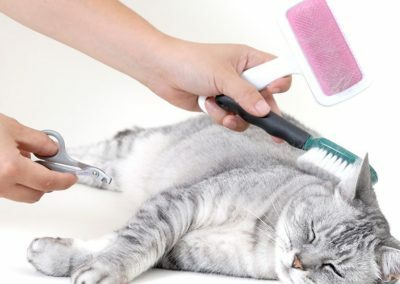 We have a fully equipped hydrobath and commercial dryer available to our animal clients and believe in only using warm, fresh water for each bath to avoid cross infection. 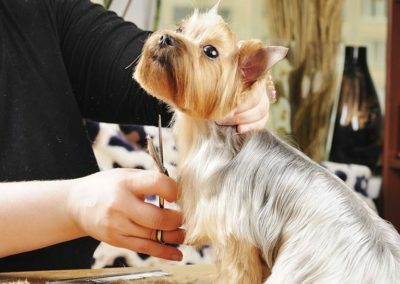 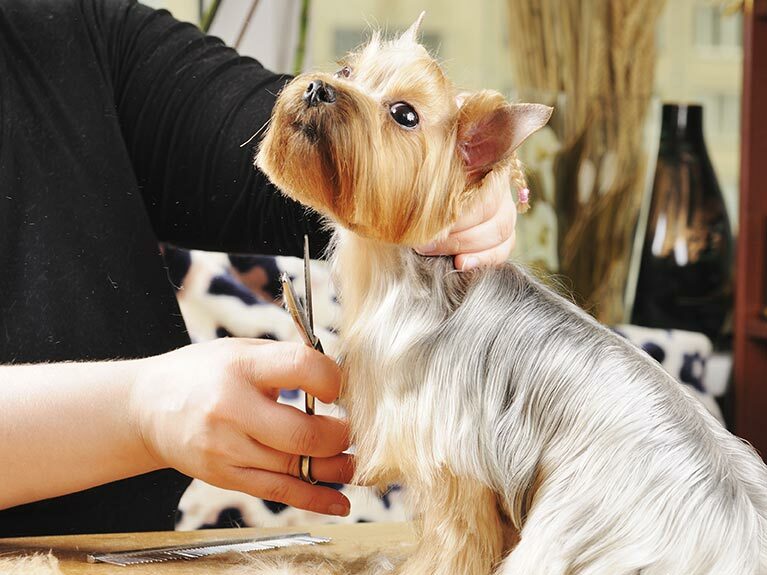 As part of our professional pet grooming services, pets can also be treated for fleas and specific skin conditions. 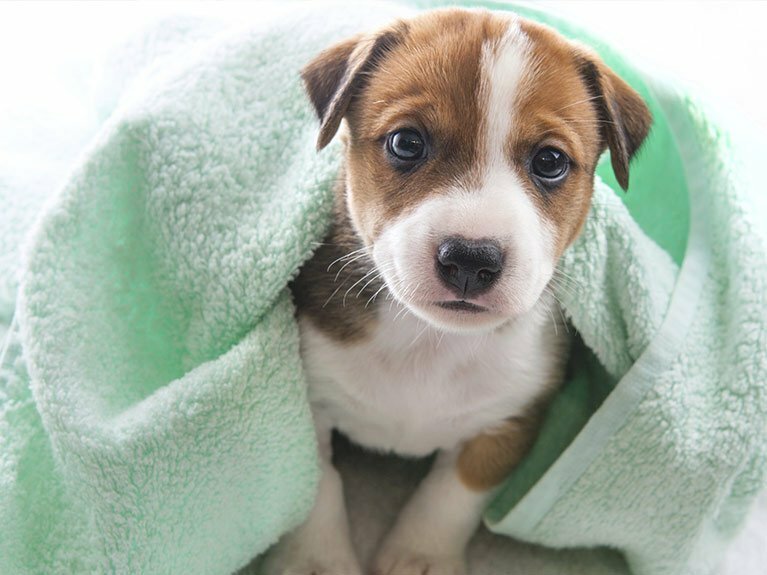 Not only will your pet love his or her bath time but you will also find hydro-bathing is a great way of keeping their skin healthy and their coat shiny and clean.